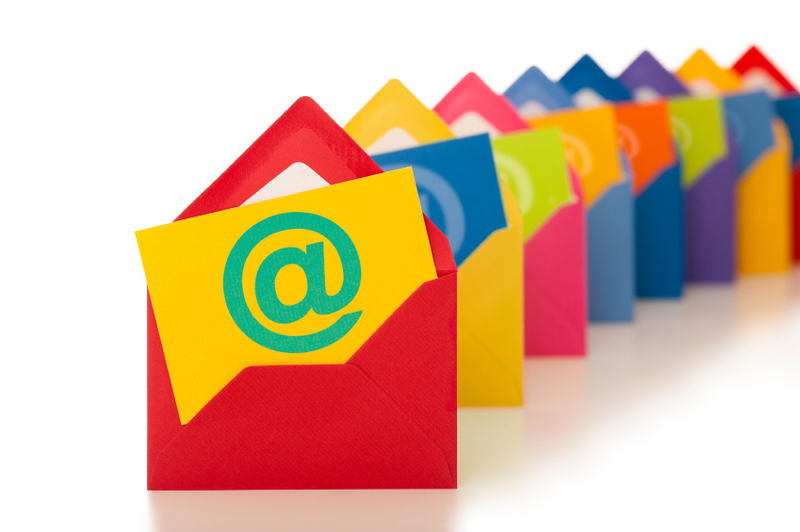 Did you know that there are over 3.6 billion email accounts in the world? That’s a lot of potential leads for your business. If you don’t have on already, there’s no better time than now to craft an email marketing strategy. After all, it is one of the most powerful tools in your marketing arsenal. Say you have over 100,000 people in your business’s subscription list. How do you effectively reach those people and create brand loyalty? Tapping into an email append service is the way to go. In a nutshell, email append is a highly effective marketing practice that takes known customer data—first and last name and mailing address—and matches it to a database to obtain their email addresses. So if you want to grow your marketing direction into email marketing, this is a really worthwhile (and cost effective) way to do so. All you need is an email marketing creative message, subject line, from line, client email opt-out file, and an email list for your email append campaign! But How Much Will Email Append Save Me? The great thing about email append services is that you only pay for the email addresses that work. Let’s use an example. Imagine you want to append 100,000 contacts with email addresses, and the email append match rate is 30%. This means that 30,000 contacts will be appended and vetted to remove non-working addresses and unsubscribers. Whatever is left over will be added into the total pricing structure. And as a volume-based service, the more people on your list, the less you pay! Of course, we get a lot of questions about the cost-effectiveness of email append, compared to, say, direct mailing. But there is really no comparison. Say you’re trying to figure out which method—email append or direct mail—you want to go with for your 100,000 hypothetical contacts. With email append, there is an average cost of about .15 cents for each valid email address, and an average 20-30% click-through rate. On the other hand, with direct mail, you’ll have to spend about .40 cents per person for one campaign. Not convinced yet? It was also reported that 44% of direct mail is never opened. That’s a lot of wasted resources. If you’re still on the edge, there are many great benefits of email append services. One of my favorite stats is that email campaigns are reported to earn an average $42 for every dollar spent on them. That’s a huge return! Looking for the right business to handle your email append services? You’re in the right place. We’ve been in the email append industry since 2000, and have worked with some of the biggest household brands out there, like Verizon, Godiva, and The Islands of the Bahamas. (In 2014, we averaged a match rate of 48% on email append projects!) Interested in learning more about email append as a service? Get in touch today.